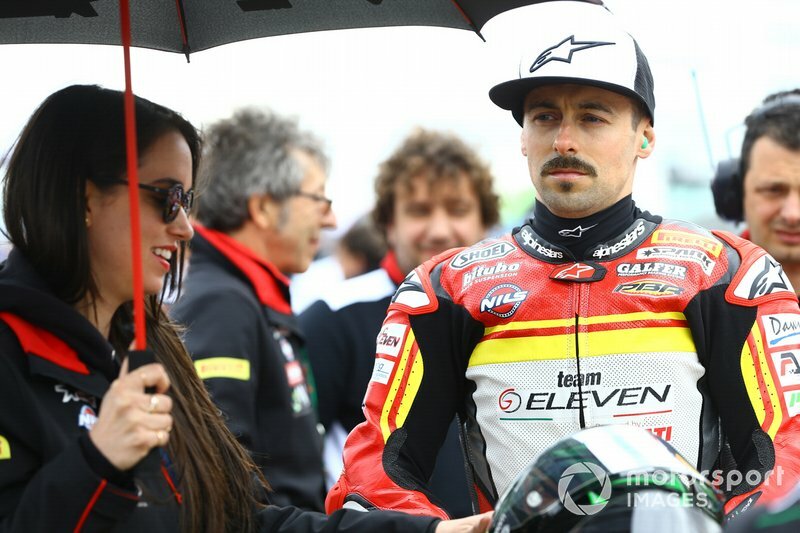 Ex-MotoGP rider Laverty endured a tough start to his 2019 campaign aboard the Team GoEleven Ducati, with tyre warmer issues in Australia and a massive crash caused by a brake failure in Thailand leaving him with just 18 points ahead of the Aragon round. 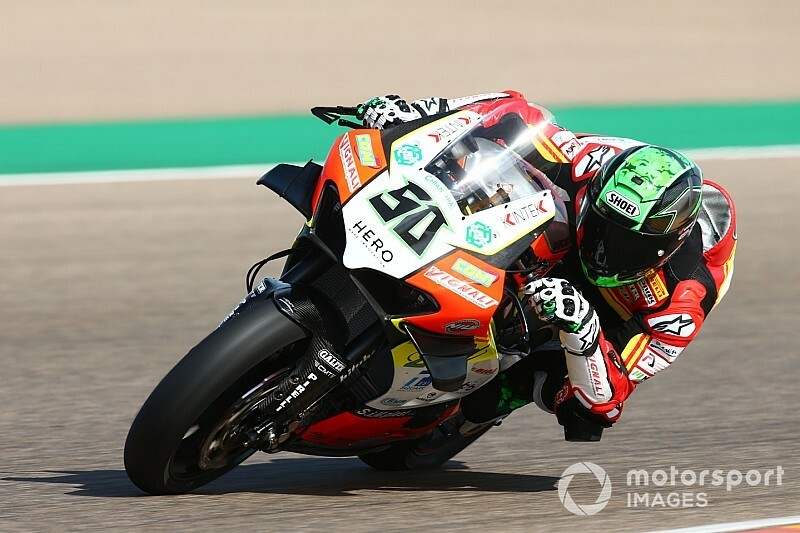 But Laverty tallied up two top six finishes at Aragon, and was close to the podium in the opening race before crashing late on at Turn 14, while works Ducati man Bautista registered three more victories to keep up his unbeaten record in 2019. He says his bike is down on power relative to Bautista and the other Ducati riders, but is adamant “since Thailand” he is riding as well as the dominant Spaniard. “It [the V4 R] does everything right, it doesn't really have a great weakness,” Laverty told Eurosport. 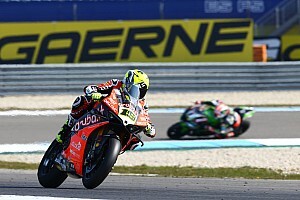 “The only thing I'm pushing Ducati for is more speed. The thing overtakes guys like [BMW's] Tom Sykes like he's stood still. 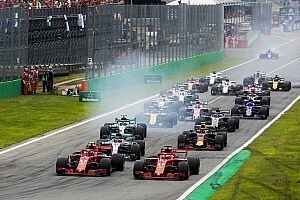 “So I feel guilty for saying that, but when I compare the data to Alvaro I'm exiting onto the back straight 8km/h faster, and by the end of it I'm 10 down. “So it's even more of a deficit I have than the speed trap shows. He's riding the bike really well. 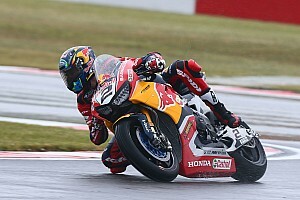 “I think he understood it immediately, I didn't get much testing time, so I was still testing at the first two rounds. 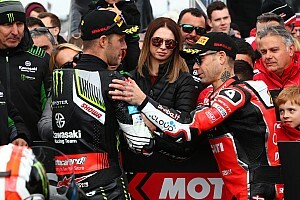 The V4 R is derived from Ducati's MotoGP challenger, which Bautista rode with the Angel Nieto (formerly Aspar) team for two years prior to his WSBK switch. Laverty similarly rode in Aspar colours aboard a Ducati in '16, but doesn't feel MotoGP experience is a key factor in Bautista's instant dominance on the V4 R.
“It's not a MotoGP style, I'm able to ride this bike in the way I know how,” he added. “There's nothing strange about it. I'm able to stop the bike, I'm able to decelerate at the last moment, the engine's linear, the bike turns, it does everything.